"Giving back is integral to our employees and company at large. To fortify the world we live in, we participate in numerous local and regional charitable efforts to meet the needs of our community and offer hope to those in need." For six years, USDM's CEO has served on the board of Wings of Angels to involve employees in providing shelter, food and medical care to impoverished families in Sonora, Mexico. For eight years, USDM's Vice President has served on the board of United Cerebral Palsy (UCP) of Central Arizona. 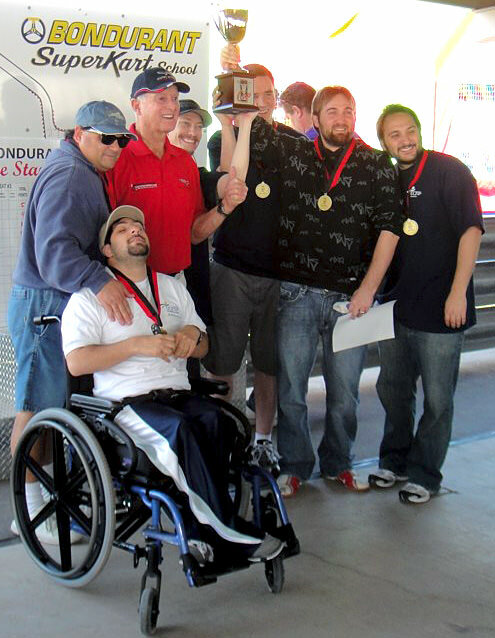 As a result, the company is active in UCP efforts such as the Bondurant Cup and "Casual for a Cause" to raise funds for programs and services for community members with Cerebral Palsy. Both of these causes are special to the company and the owners. Further they are active in impacting the local community through annual Thanksgiving and Christmas fundraisers which provide local families as well as churches with food and holiday gifts. Many in their employee family also are involved or have family that serves in the military. As such USDM has provided annual care packages to military units abroad as well as families at Luke Air Force Base. 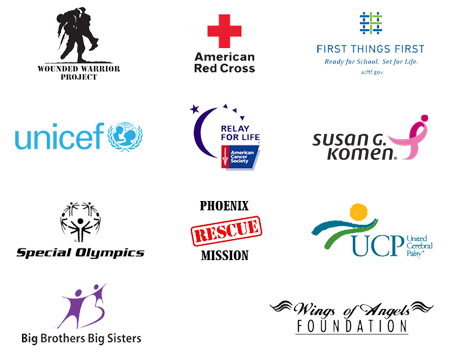 In addition to financially supporting local youth sports teams, USDM sponsors efforts by St. Mary's Food Bank, Phoenix Rescue Mission, Big Brothers Big Sisters, The Smile Train, Salvation Army, St. Jude Children's Hospital, Special Olympics, UW-Parkside Benevolent Foundation, Feed the Children and the American Red Cross. Every employee is encouraged to bring to the company's attention causes that are close to their hearts.